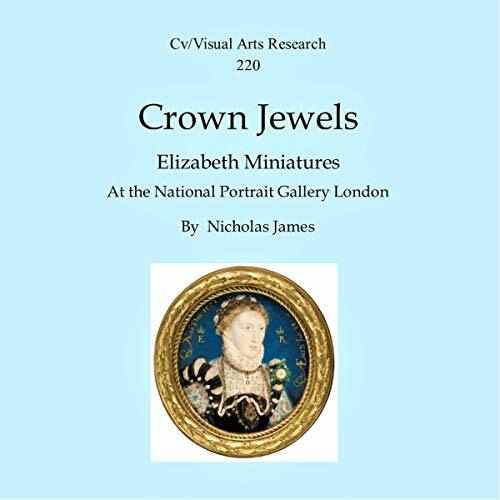 Zeige Ergebnisse von "Nicholas James"
The first edition of Curators and Collections, published in 1997, was based on interviews and features published in the quarterly review, Cv Journal of Art and Crafts (1988-1991). 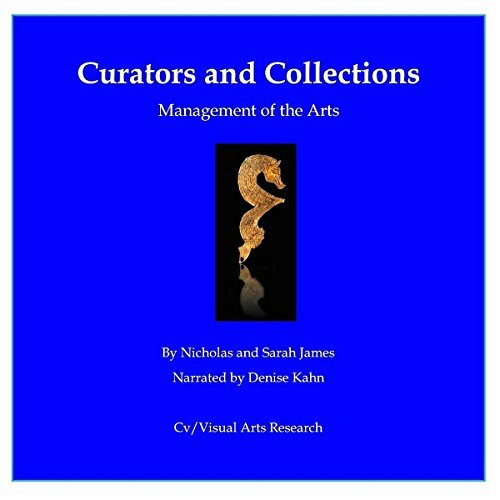 These recorded the launch of the Irish Museum of Modern Art in 1991, the construction of Tate Modern in 1997, as well as exploring special collections at the National Gallery, Courtauld Gallery, The British Museum, and Royal Photographic Society. 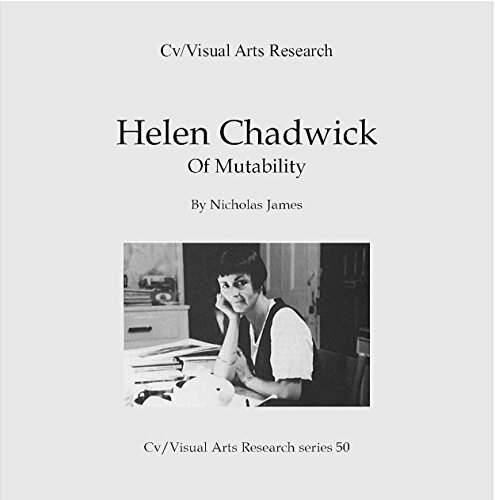 Cv/VAR 50 publishes an interview with the artist Helen Chadwick (1953-96), recorded at her Beck Road studio in 1989. 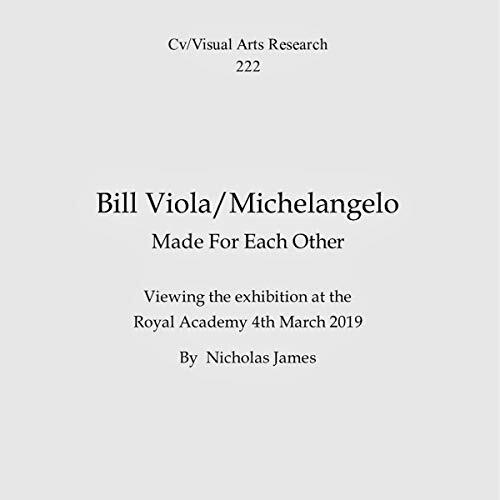 It explores the body-action-photographic works distilled in installations such as Ego Geometria Sum and Of Mutability, and the cromalin prints of 1989: Viral Landscapes, prepared for exhibition at the Museum of Modern Art Oxford in 1990. 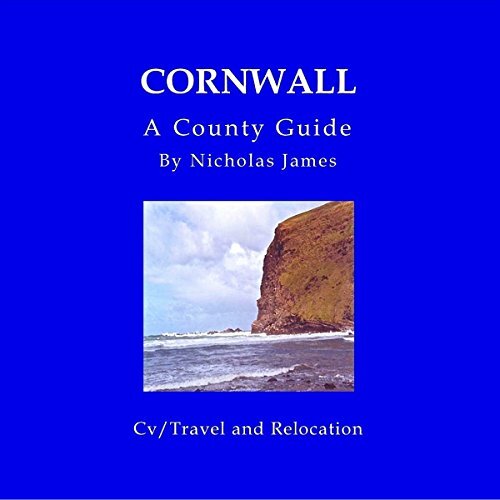 With its eccentric shape, tacked on like a long medieval shoe to Southern England, Cornwall is not the easiest shape of an area to research. I began by driving north to Kilkhampton and Morwenstow, then south via Bude to Bodmin and Padstow. From there I moved east to Launceston, visiting Antony and St Germans near the Tamar Valley, and down to Looe and St Austell. 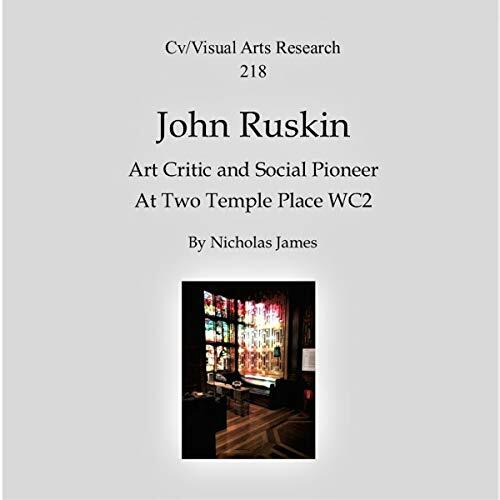 A recorded visit on January 28 to John Ruskin: The Power of Seeing, at Two Temple Place WC2. The review includes descriptions of exhibits by Ruskin and his associates and his contact with JMW Turner. 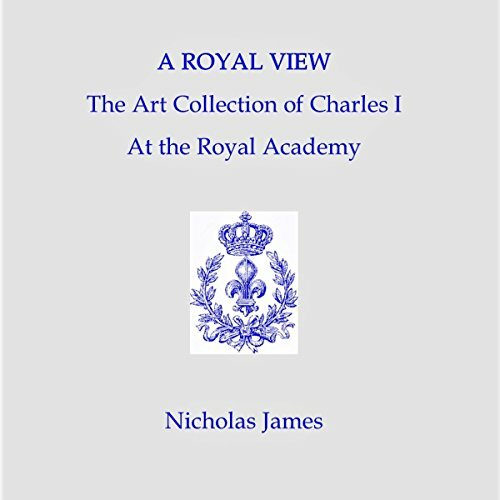 A visit to the Royal Collection of Charles I at the Royal Academy, 26th March 2018. Viewing works by Rubens, van Gyck, Mantegna, and Holbein, with comments and responses of the spectators. 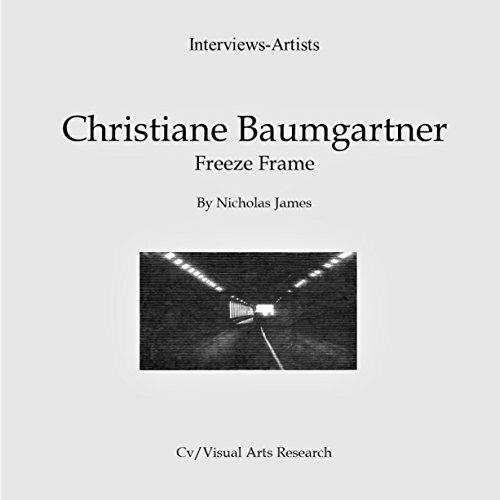 Interview conducted with Christiane Baumgartner in 2010, by emailed questions and replies, in which she describes the process of her graphic and video work; incorporating ideas of stop-motion time frames applied to subjects of landscape, travelling, traffic, highways, and military installations. Painter Claudia Carr describes her surreal landscapes, composed from reflections of found objects that suggest imaginative scenarios of play and dreams. 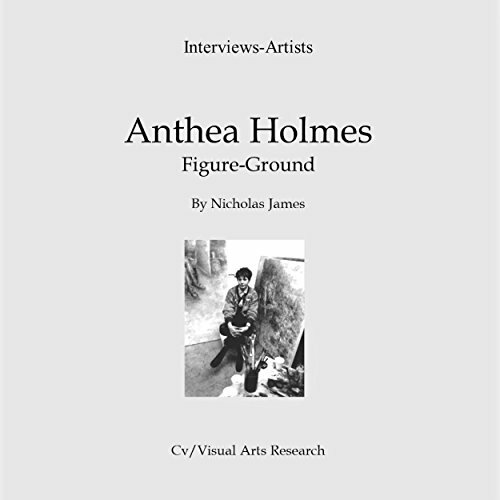 Interview with painter Anthea Holmes, recorded in April 1988 at her Whitechapel Studio. 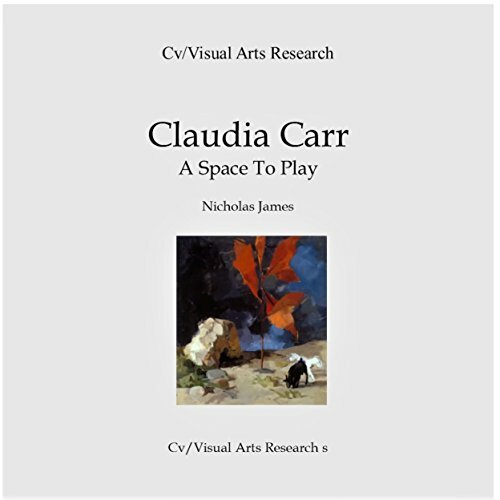 She describes her training at Kingston University and at The Pratt Institute New York; with the development of an intricate play between figure, ground and light in an intimate process of accumulation and elision of elements. 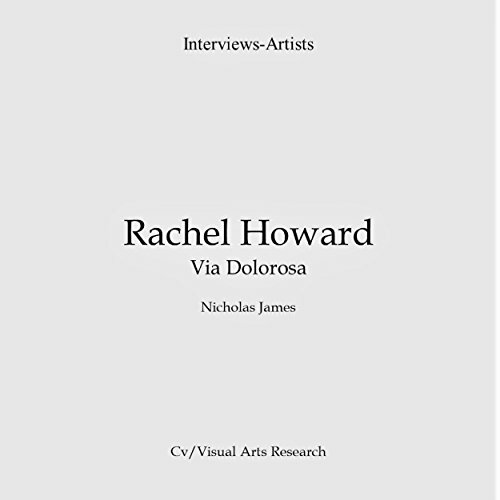 Interview recorded with Rachel Howard at the artist's studio in July 2011. Explores her childhood and upbringing, awareness of "God", and experience of a Quaker schooling. Attendance at Goldsmiths and work for Damien Hirst on pharmacy cabinets and the Spot Paintings. Recent exhibition in Italy, the "Via Dolorosa"; discussion of her paintings and drawings; the desired effect of her work. 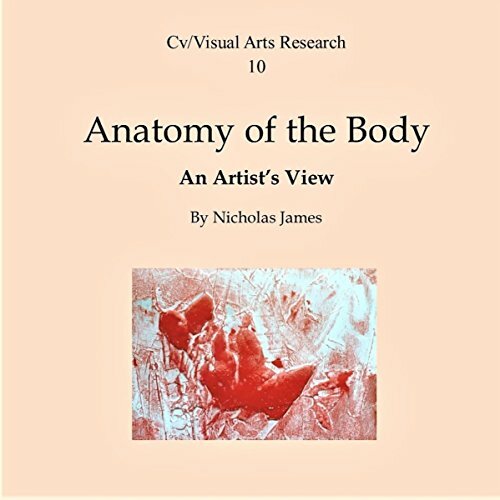 Listen as descriptions of human physiology are illustrated in the eBook edition with 80 panel paintings by Philip James ROI. A viscous surface of pulped and washed colour interprets the intricate framework of muscles, arteries, bone and soft tissue, all infused with an internal dynamic of potent nervous energy. First published in 2001, the volume carried 80 colour plates of art works with descriptions of the location and function of portrayed parts. 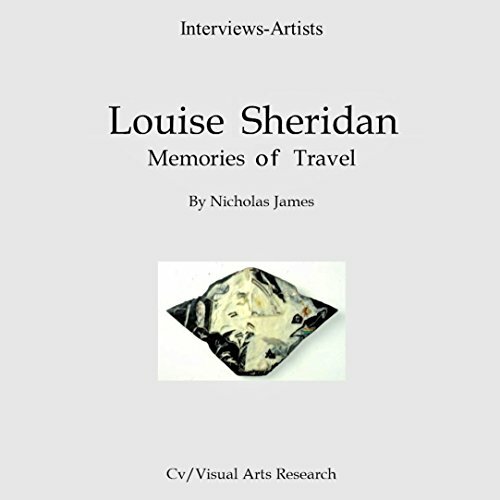 Artist Louise Sheridan interviewed at her exhibition at The Cafe Gallery Southwark in 1993. She describes her travels in Nepal and Thailand, and the works produced from a fellowship in Barcelona, Spain. She focuses on "The Envelope Series", votive objects made with wax and encaustic, and works made with Nepalese bark paper. 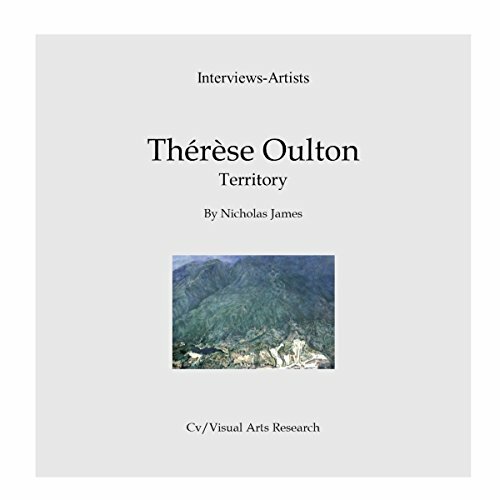 Renowned artist Thérèse Oulton describes her series, Territory, detailed aerial views in small-scale paintings, exhibited at Marlborough Fine Art London. She considers their source and her excursions in London and elsewhere, and their bearing on her work. 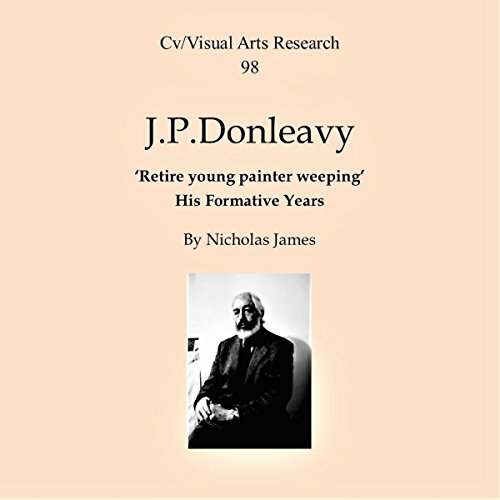 An interview with the author J. P. Donleavy, recorded in 1989 on the occasion of his exhibition at Anna-Mei Chadwick Gallery, Chelsea. He describes his formative experience of Dublin, with exhibitions there in 1948, '50, and '51, the catalogue manifestos, for these were his first published writings, leading to work on his first renowned novel, The Ginger Man. 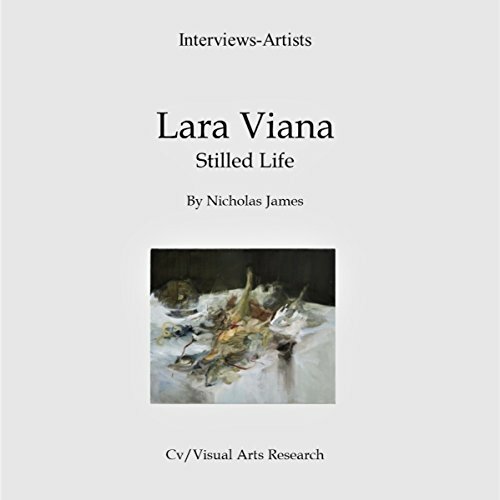 Interview recorded with Brazilian artist Lara Viana at Domobaal Gallery in January 2010. She describes her interest in souvenirs and votive settings found in the Catholic Church, and acknowledges an influence from the art of Velazquez and Zurbaran in her refined and ethereal paintings. The conversation revolves around a recent set of still life studies; tableaux of nature morte, that carry implications of transient existence in their subtle conception. An interview recorded with the leading ceramic designer and studio potter Janice Tchalenko explores her development, from training with Mick Casson at Harrow Schoolo of Art to growing her own practice, leading to a major commission of supply to the Next retail chain. Tchalenko describes her appointment to renew China's ceramic industry and her activity as the chief designer of the Dartington pottery. 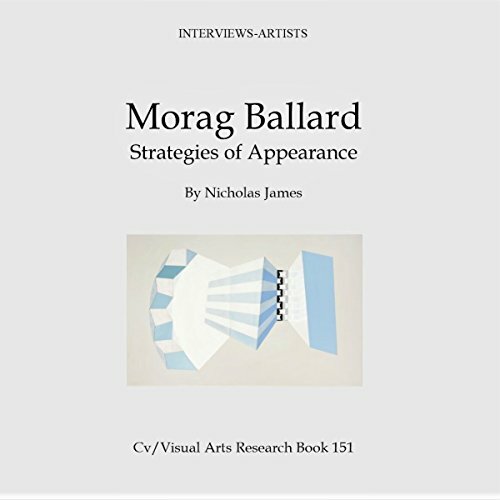 Morag Ballard describers her studio in Penzance, Cornwall, and the strategies of her work; paintings which create perspectives and settings referring to certain interiors. 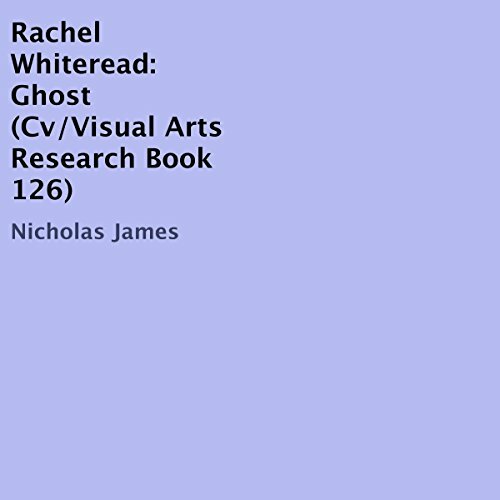 Interviewed during the installation of "Ghost" at Chisenhale Gallery East London in 1990, sculptor Rachel Whiteread describes her initial experience as an assistant to Alison Wilding and employment as a theatrical props maker. 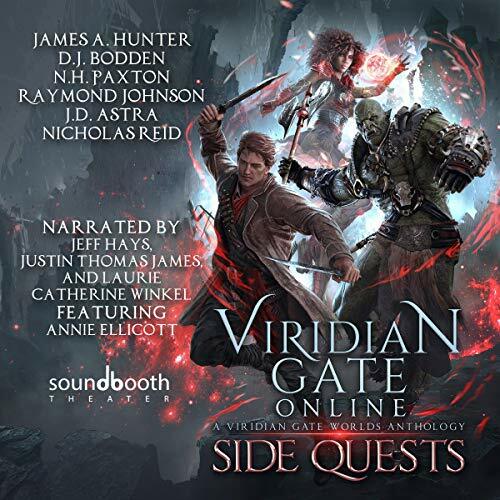 She reveals the development of "Ghost", cast from a room at 286 Archway, and gives details discovered in her first major project of replication.